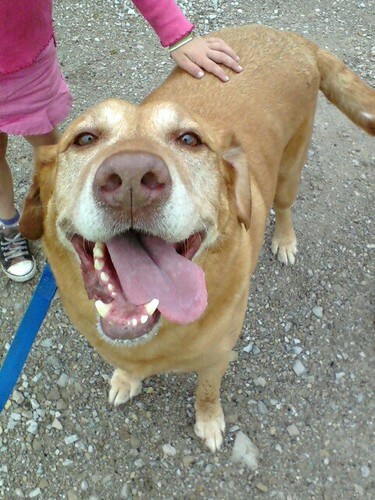 On Saturday JEM participated in the 4-H Dog Fun Match which is a mock dog show. 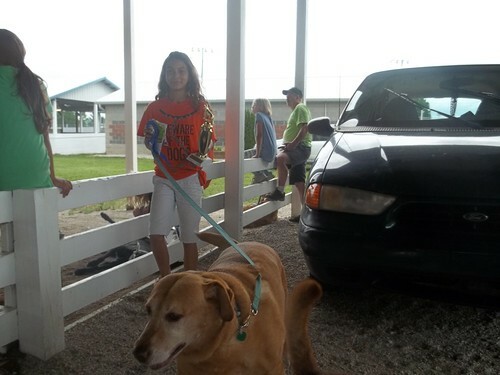 Every Thursday night from April through July JEM practices dog showmanship and obedience for the Morgan County 4-H Dog project. They have a mock dog show in June so the kids can get a trial run that prepares them for the show that takes place during the County fair.